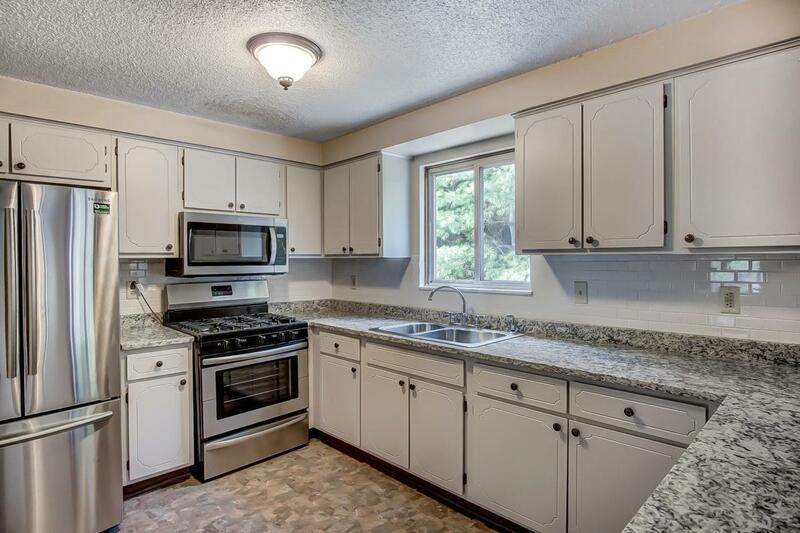 ****BRAND NEW GRANITE KITCHEN COUNTERS, STAINLESS APPLIANCES AND PAINTED GRAY CABINETS**** Great cul de sac location convenient to everything! Dublin Schools with Columbus taxes. 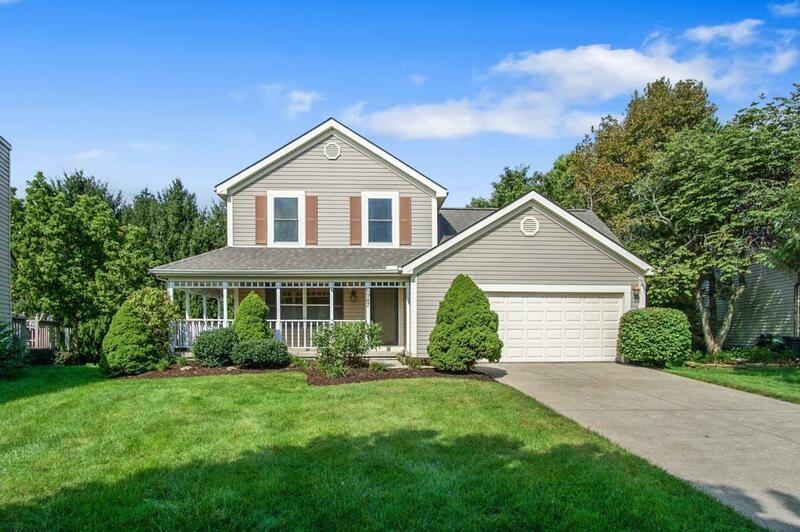 Come see this large family home with a first floor den, living room and family room. 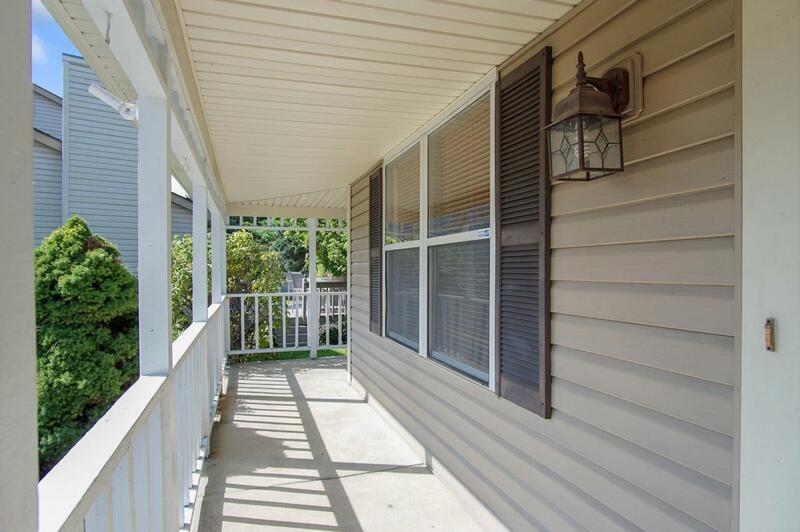 Owner has done most of the updates: brand new carpet upstairs, furnace and AC new in 2015, roof new in 2010, sump pump new in 2016, water heater 2011, radon mitigation in 2007, and custom closets. 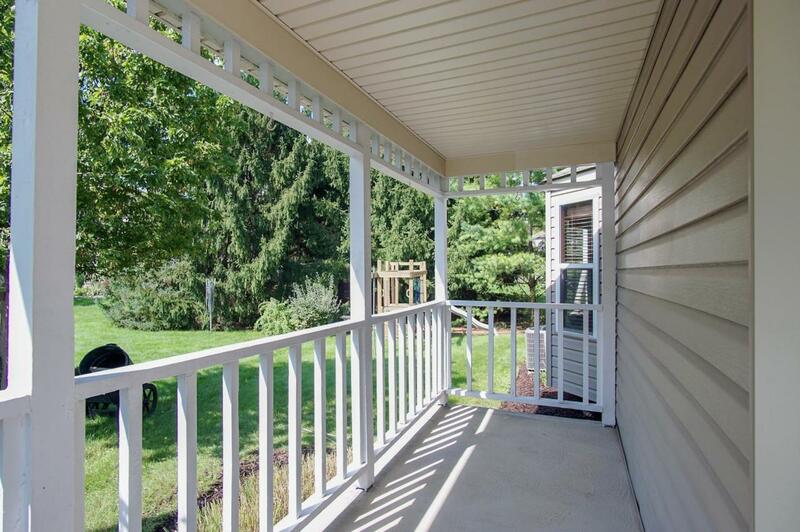 Outside, you'll find a large wrap around front porch and huge back deck that opens to the wooded private backyard. Playset, and washer and dryer will convey with the home. Come see for yourself. Don't miss out on this rare opportunity.